Findings of a study commissioned by the Texas Clean Energy Coalition were recently released. The report stated that Texas can slash power demand by 50 percent by implementing new energy efficiency and demand response programs. 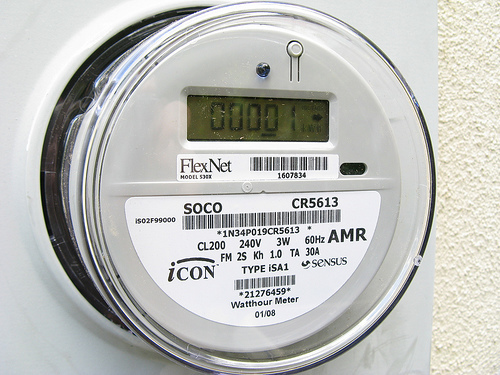 The new demand response programs could cap the use of power during peak times. If the new measures are implemented, it could lower electric bills and possibly eliminate the need to build more generating capacity. Included in Demand Response Programs are agreements with electricity consumers to curtail their energy use during peak hours. This is usually done in exchange for price breaks or lower rates. Energy Efficiency would include measures such as upgrading to more efficient lighting and air conditioners. The report also included projections on energy efficiency initiatives. It was projected that the state could experience a 4 percent drop of carbon emissions by 2032 with the implementation of demand response and consumer energy efficiency programs. Tagged demand response, energy efficiency, lower electricity bill, Texas Clean Energy Coalition. Bookmark the permalink.